"When you look good, you feel good, and a white smile is the best thing you can wear. Teeth naturally yellow over time, therefore, often require a little help from us dental professionals." Relax In surgery for one hour, with state-of-the-art ZOOM! LED light technology. 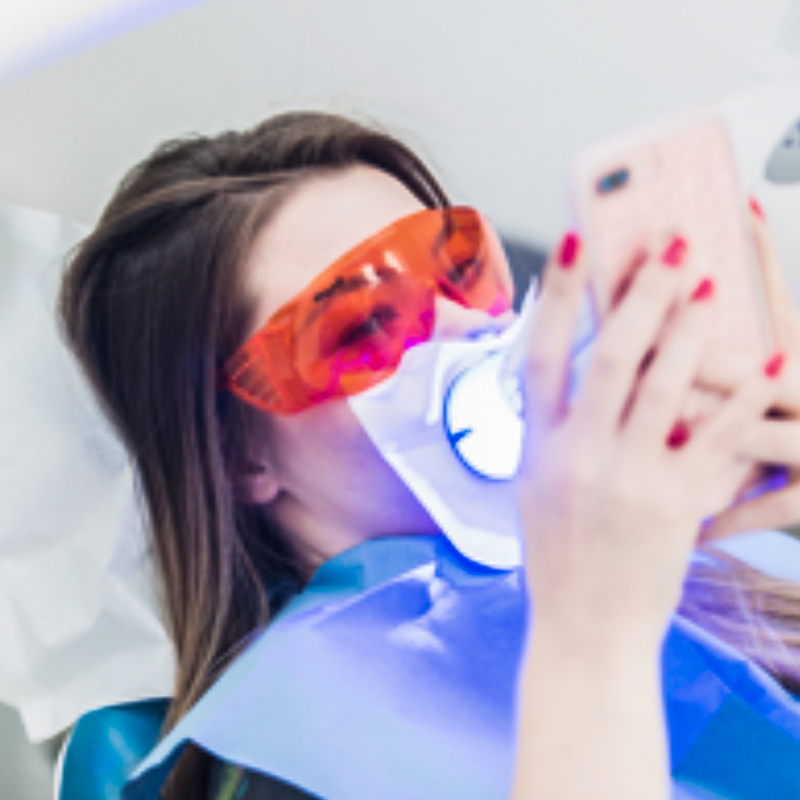 This treatment also includes home whitening trays and gels to help continue the process. 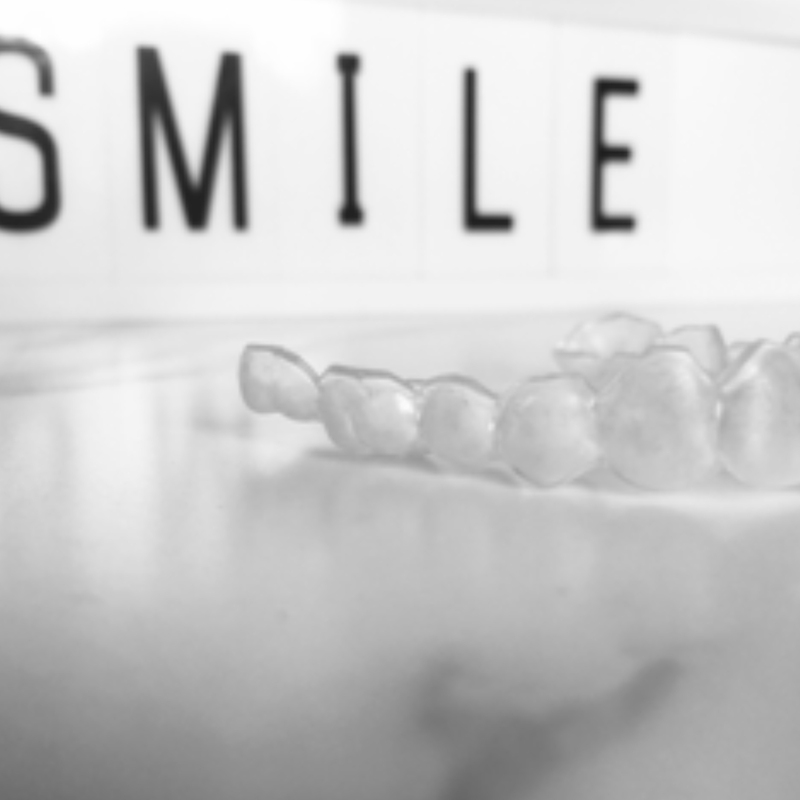 This dental whitening treatment includes custom made home-whitening trays and gels. Say hello to those profile pictures which require no filter! 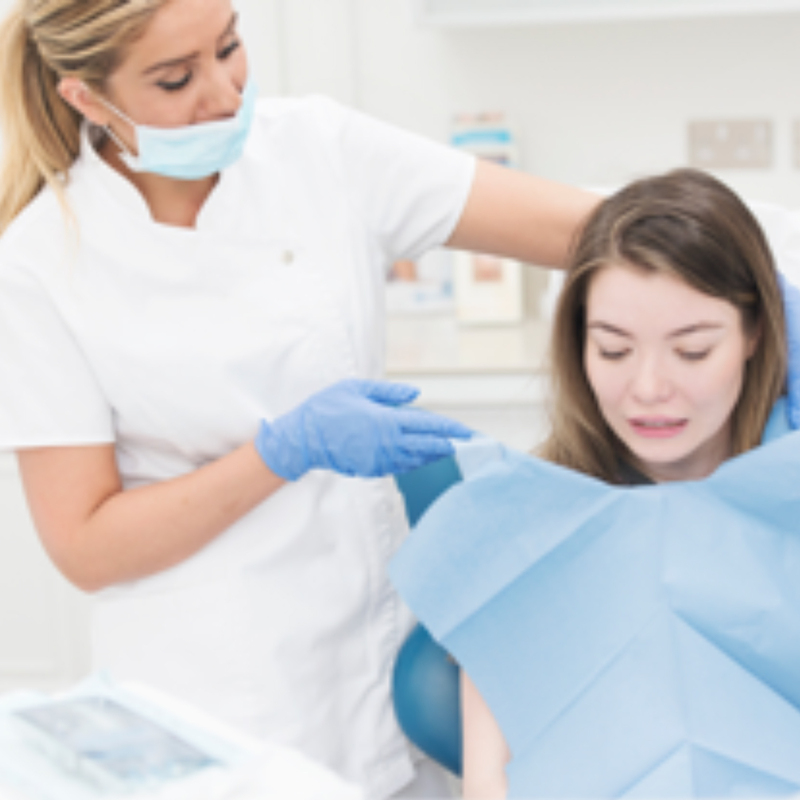 Hygiene clean and polish treatment helps maintain a healthy smile. Recommended every 6 months as part of your dental care maintenance.